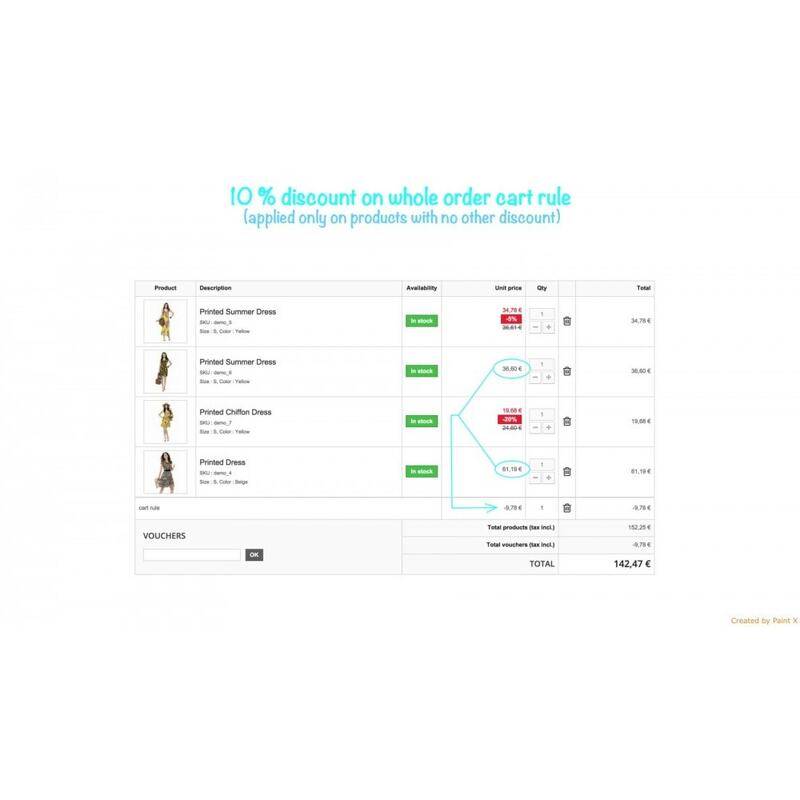 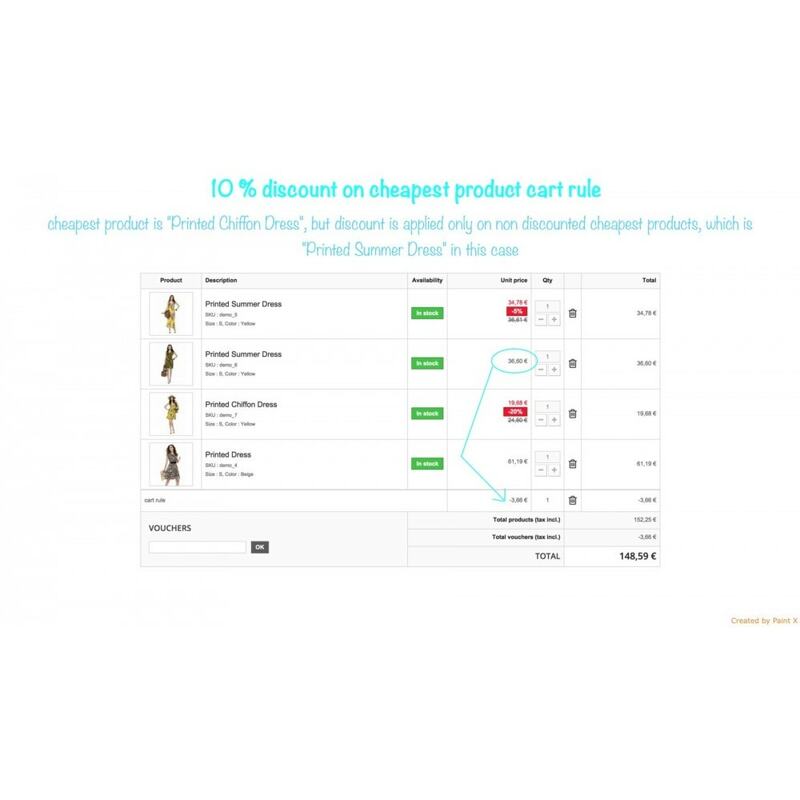 Merchants could choose an option to don't have cumulative cart rules with an other discounts. 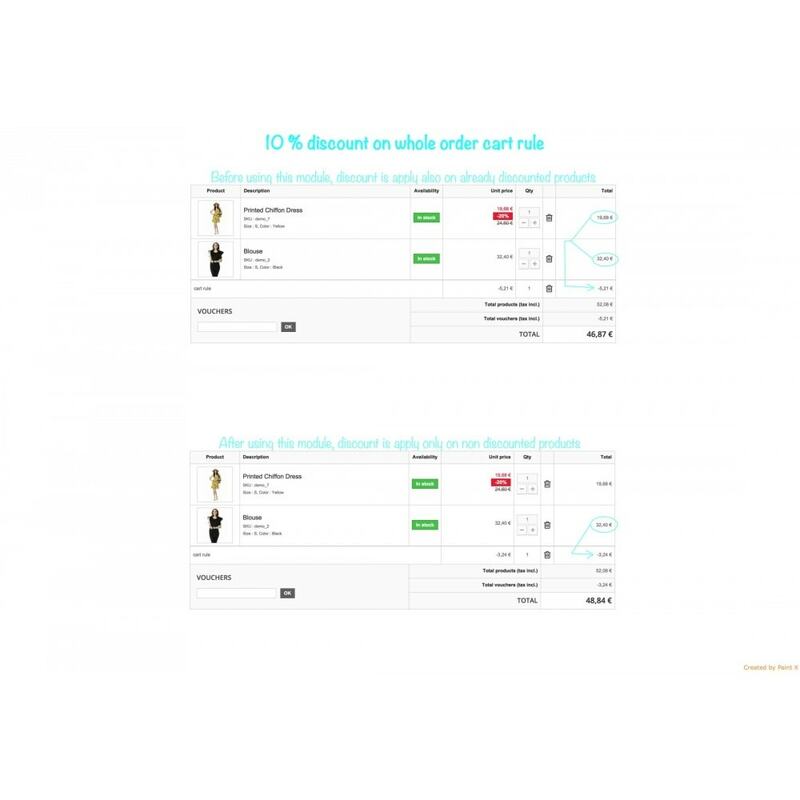 In Prestashop you can add more types of discounts - specific price for product, catalog price rules, discounts for user groups and cart rules. 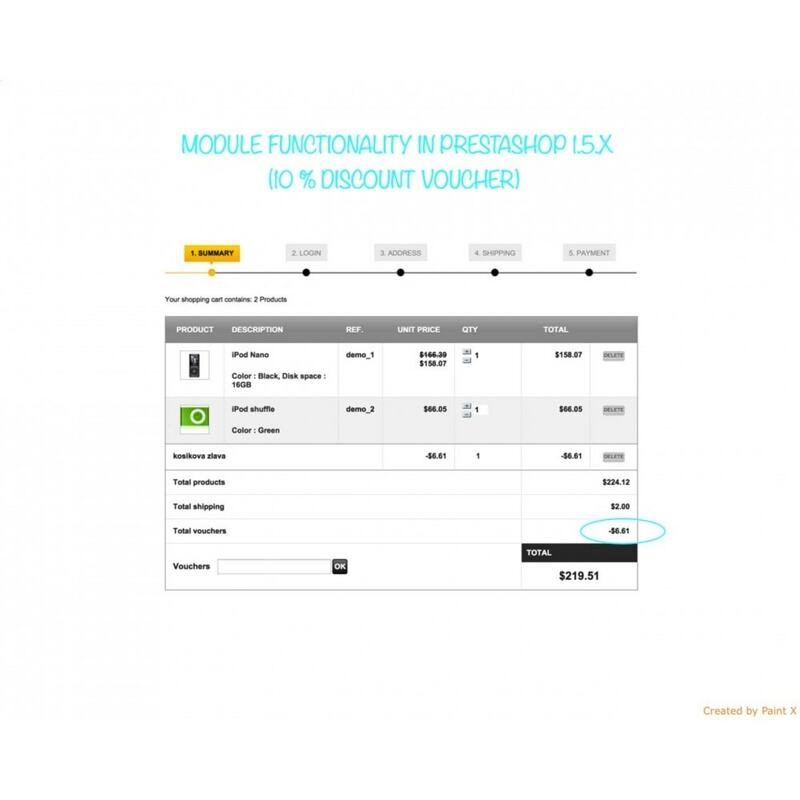 Through this module you can prevent of combined (cumulative) discounts in cart after using the voucher (cart rule).